Our founder, Adam Kuhlman, began his company as a supplier to masons and plasterers. His aim: Give customers the products, quality and service they need to be successful. Give it to them when and where they want it and be sure the order is accurate and delivered on time. 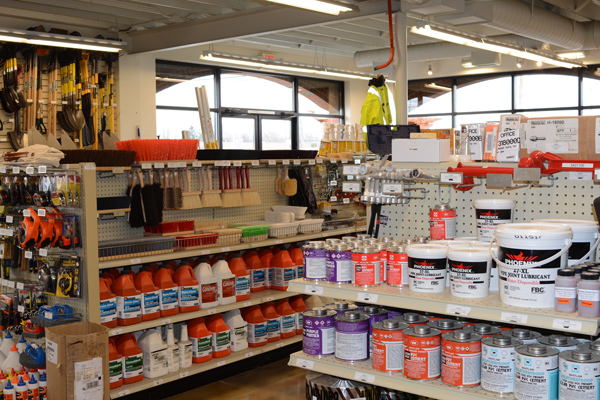 Today we follow Adam’s lead by supplying contractors with a broad selection of specialty items for the concrete/masonry trades and a network of supply houses. 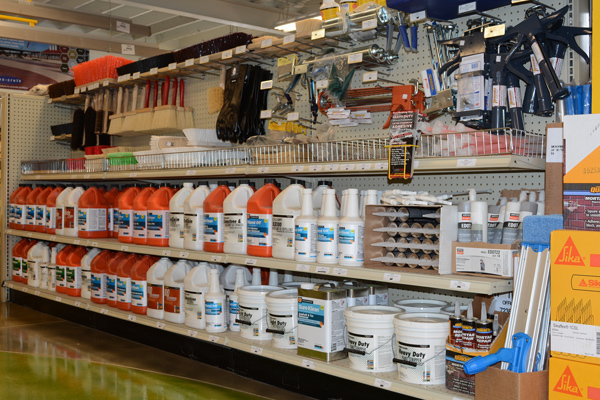 Concrete sealers and curing compounds. Floor-preparation equipment for grinding and polishing concrete floors, available for sale or rent, including those shown in our on-line catalog. Customers turn to Kuhlman and its outlets in downtown Toledo, suburban Toledo, Akron, OH, and Monroe, MI because they can depend on our well-known products, knowledgeable people, and our commitment to the industry. Monroe: 15370 S. Dixie Highway, Monroe, MI. Phone 734/241-8692. 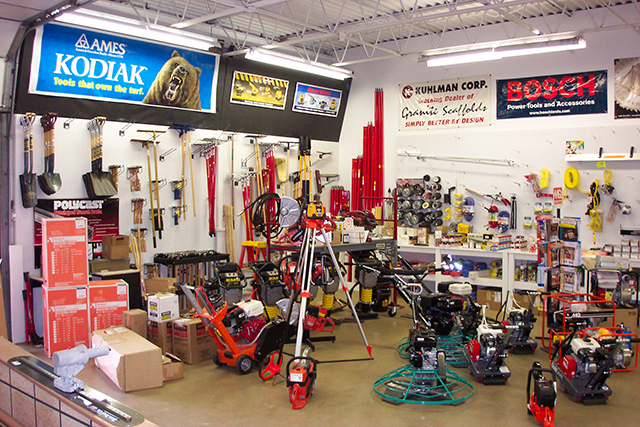 Kuhlman Corporation–your one-stop source for concrete and masonry supplies.